The provision of administrative and secretariat support to the Council, Appeal Board and Appeal Committee with respect to hearings and other ancillary matters. The provision of administrative and secretariat support to the various sub-committees of Council as well as selected key strategic committees. 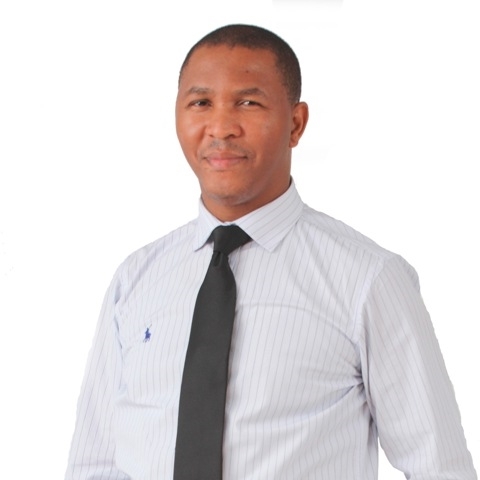 The position of council secretariat is held by Mr. Khayalethu Mvulo.